Skips are suitable for a wide range of applications and are an ideal way to remove bulky, non-compactable waste from your home or business. Skips are often used on building and demolitions sites for construction waste, but they are also ideal for removing waste from your office, home and garden cleanups. Skips are an ideal way of managing occasional volumes of waste. Skips bins are a cost efficient, convenient and practical solution for managing high volume bulky waste. Roll-On Roll-Off (RORO) bins are ideal for the removal of large amounts of bulky, non-compactable waste generated by commercial and industrial clients, building sites, large scale developments through to office clean ups and home renovations. 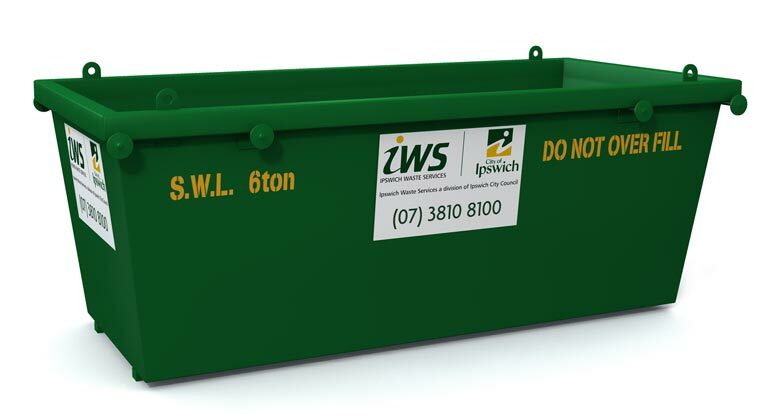 Roll-on Roll-off bins are ideal for materials such as timber, green waste, wood, steel, concrete, bricks, general waste. The fully opening rear door on the bins allow easy access to dispose of materials. 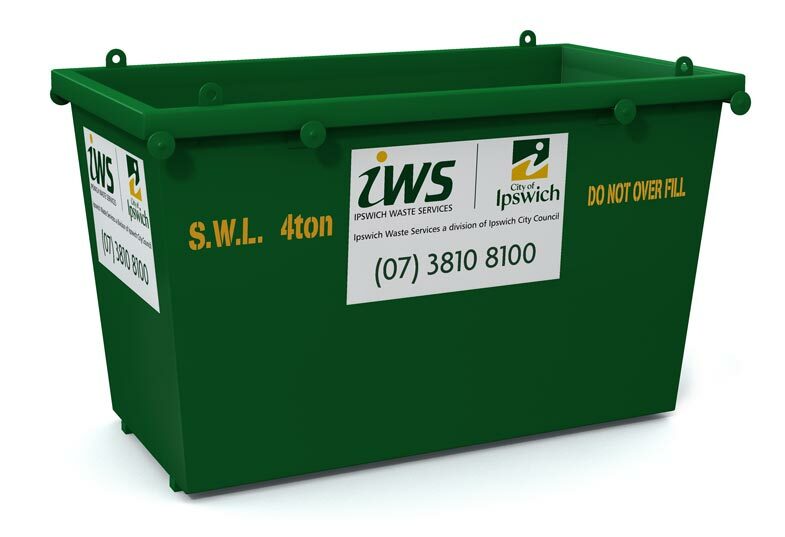 For further information and prices, contact Ipswich Waste Services.